Celluloid Junkie is proud to have partnered with Vista Cinema for the Cinema of the Month series. Vista is the world’s leading cinema management software solutions company. 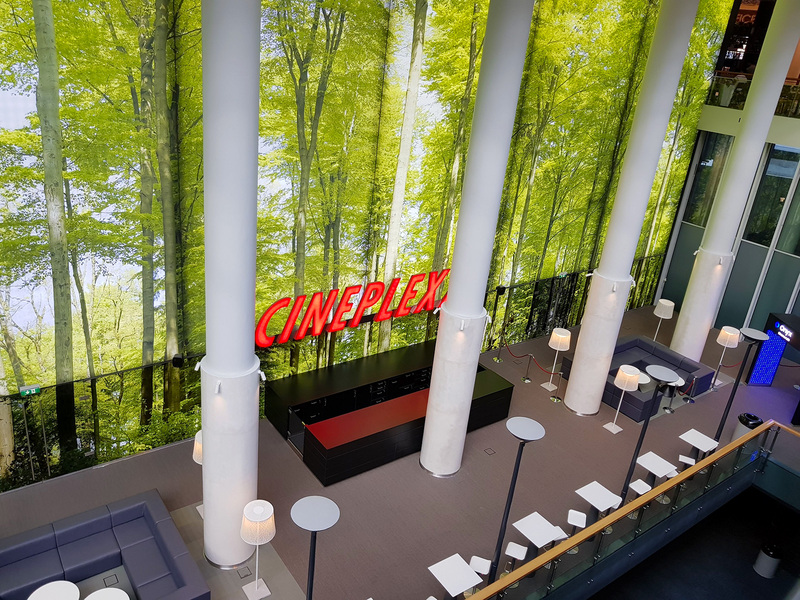 We won’t just be featuring cinemas whose operators use Vista, but we will surely mention when that is the case – such as in this case of Cineplexx being a Vista customer. 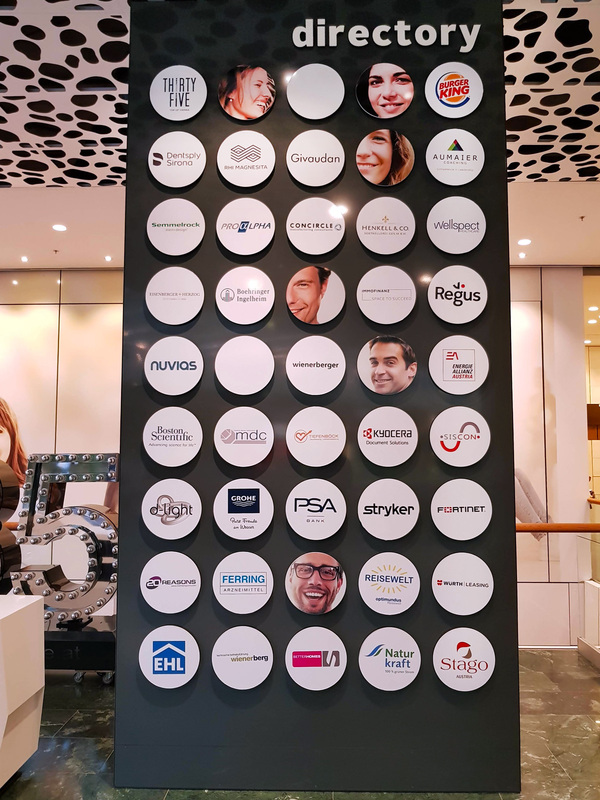 CJ would like to thank everyone at Vista for partnering with CJ to showcase some of the most interesting, innovative and inspiring cinemas from around the world. 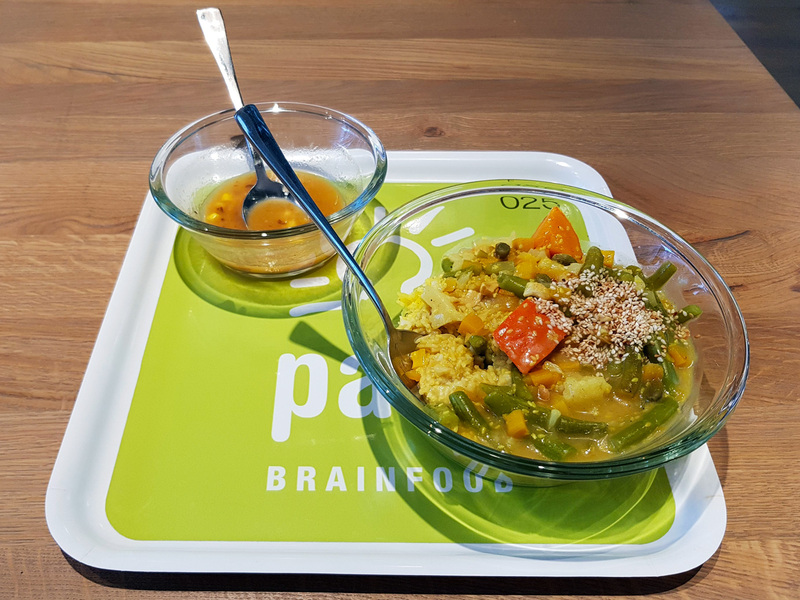 “Vienna is not very [technically] progressive, but don’t repeat that to anyone,” the cashier at Pat’s Brainfood whispered to me conspiratorially. 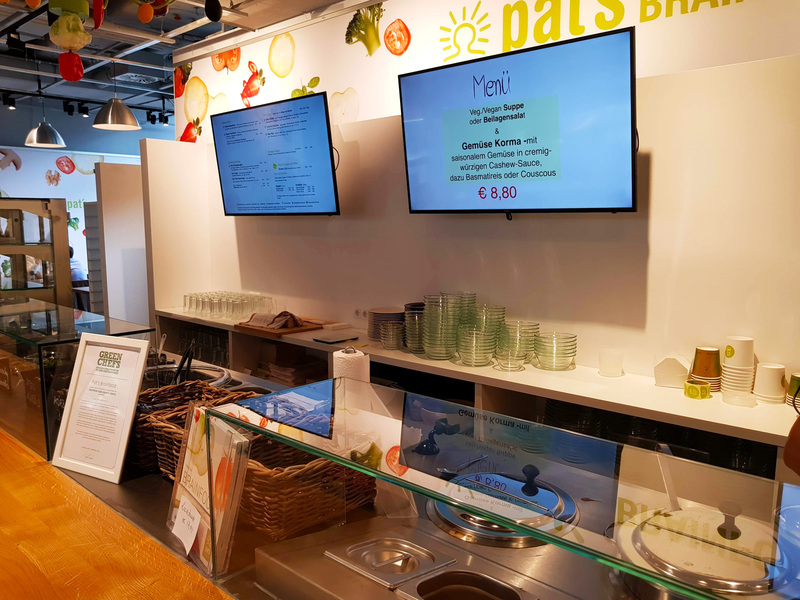 I had tried to pay with a credit card for my vegan ‘brain food’ lunch, but Pat’s only accepted cash. 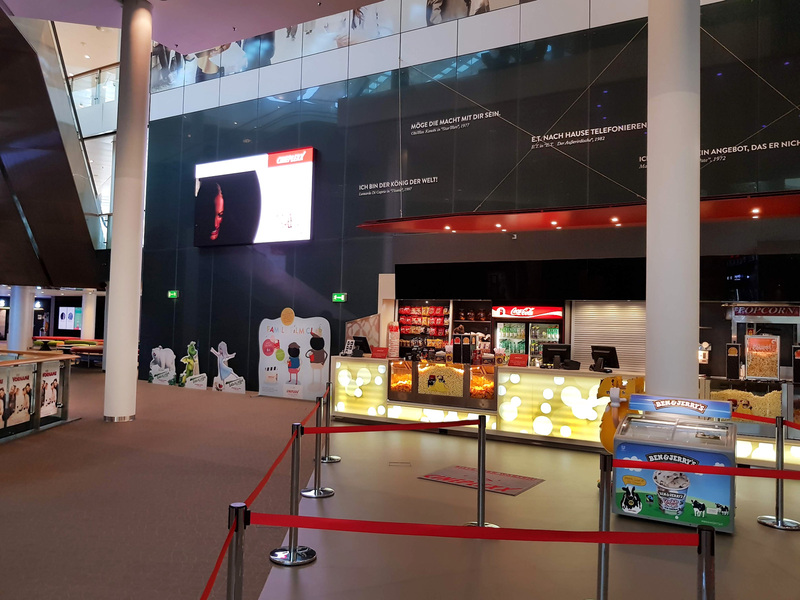 The cash-only rule is true for cinemas even in the centre of Vienna (Hello, Burgkino), but I had come to the outskirts of the Austrian capital to check out how Cineplexx was on the cutting edge of implementing new cinema technology. 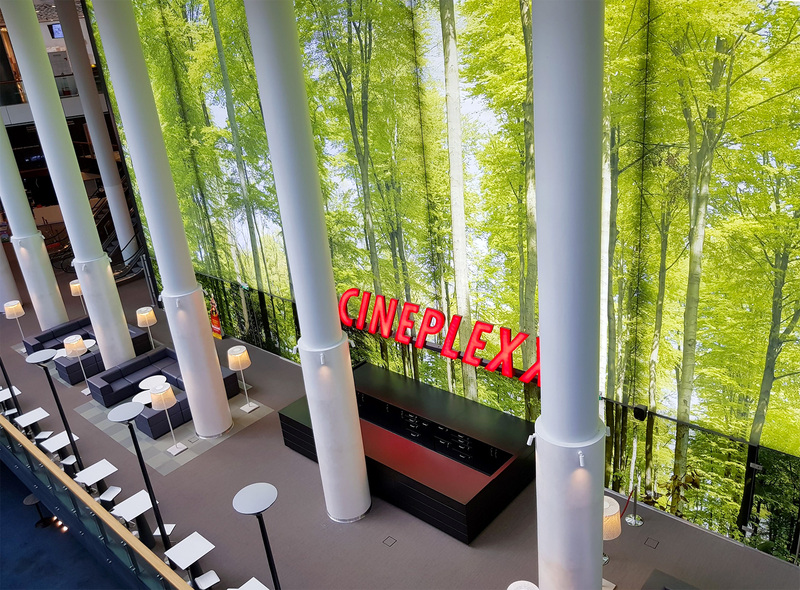 The Austrian-based cinema operator Cineplexx (no relation to Cineplex in Germany, Canada or Thailand) has a long history of building stunning multiplexes that utilise the latest cinema innovation on offer, whether Imax, 3D, VR, CineGold VIP, D-Box, MX4D or laser projection. It even has a dedicated ‘Innovation’ section on its website, outlining everything it has on offer. 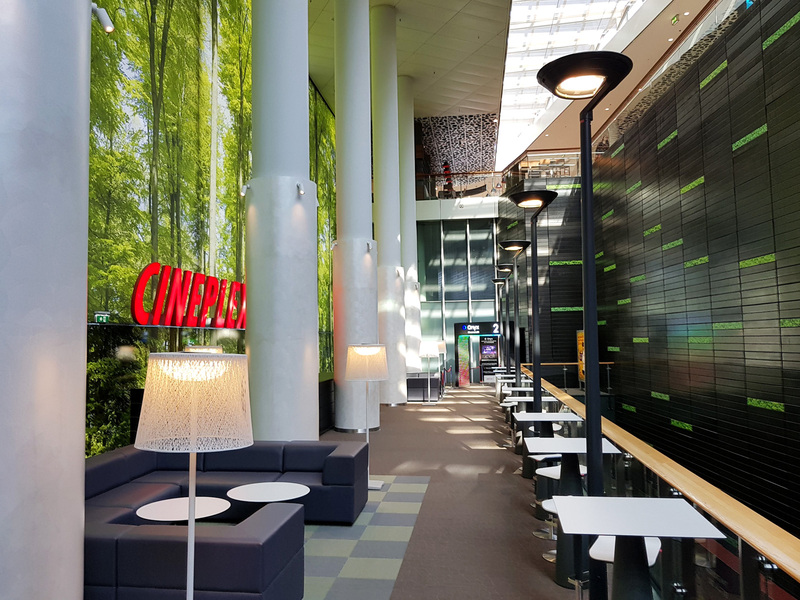 Cineplexx (privately owned by Constantin Film-Holding GmbH) has also been bold in rolling out multiplexes to territories such as northern Italy and Greece, but also more challenging ones like Serbia, Montenegro, Albania and Croatia. In late 2018, the company pledged to invest a further €21 million in the Balkan market and also to take on Cineworld by entering Romania. The company is thus nothing short of visionary, but what if the cashier was right? How well does new technology fare, particularly in older multiplexes, like the one I was about to visit? Getting to Wienerberg, situated south of Vienna, requires a long tram ride from the centre. While Vienna itself is a monument to the frozen architectural style of the Austro-Hungarian Habsburg era, Wienerberg is home to the Vienna Business Park, famed for the Vienna Twin Towers, designed by renowned architect Massimiliano Fuksas. It is full of offices, more offices, shops and the Cineplexx multiplex in the basement. 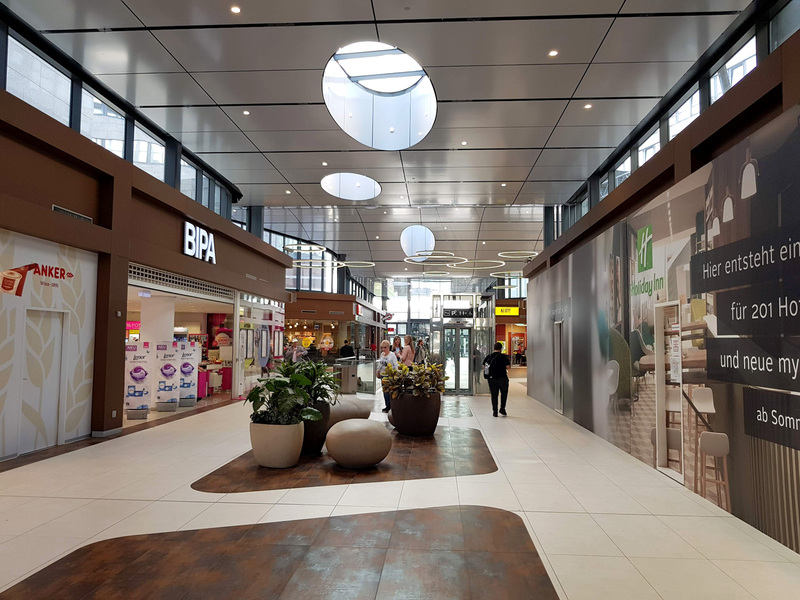 Once you get past the building site at the entrance (more on this later), there are two spacious and airy ground floor malls, decorated in wood and white stone. 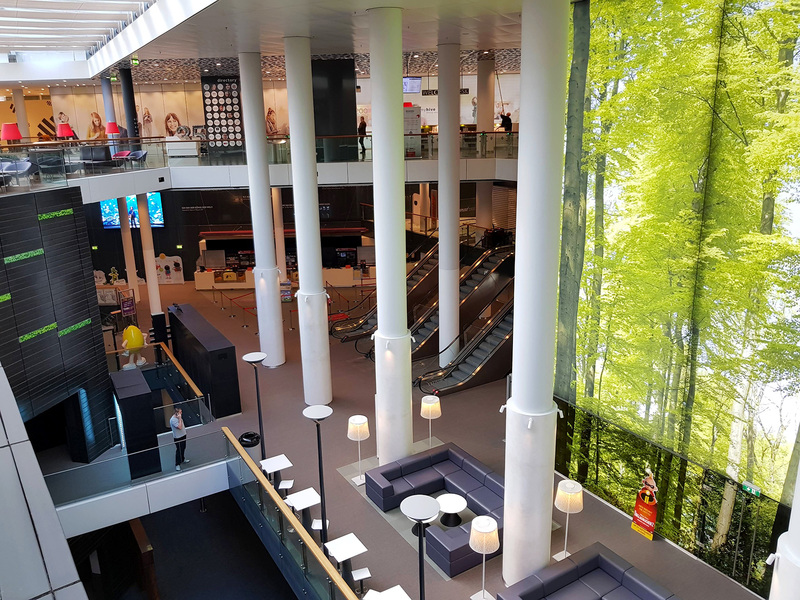 The whole interior of the 10-screen Cineplexx is visible as you enter the second mall, because it is situated in the lower ground floor with no ceiling. With its Wienerwald (Vienna woods) motif on the wall behind the white pillars, it makes for a welcoming impression as soon as you enter. However, you might not immediately guess it was a cinema if you didn’t spot the big red Cineplexx sign. 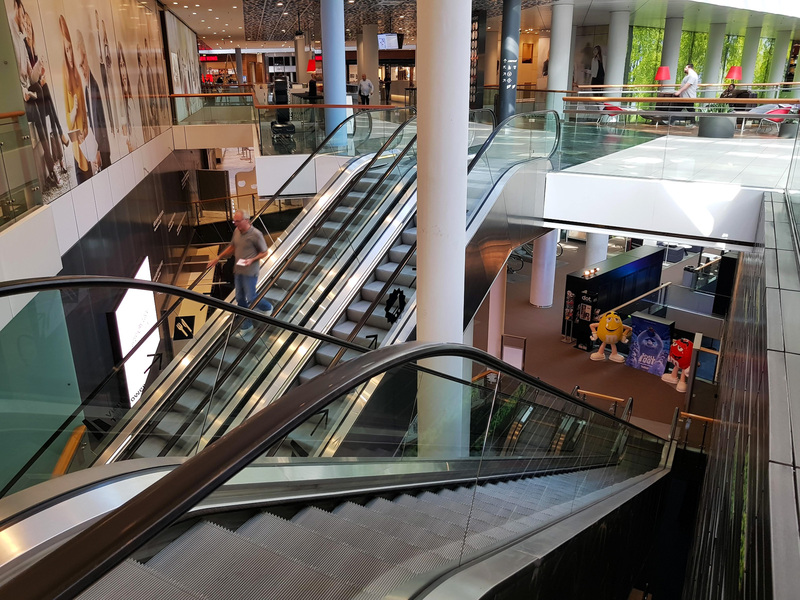 There is an almost bewildering array of escalators taking you down to the cinema and other floors, filled with quick serve restaurants arranged around them on the ground floor, ranging from Thai food to Burger King. 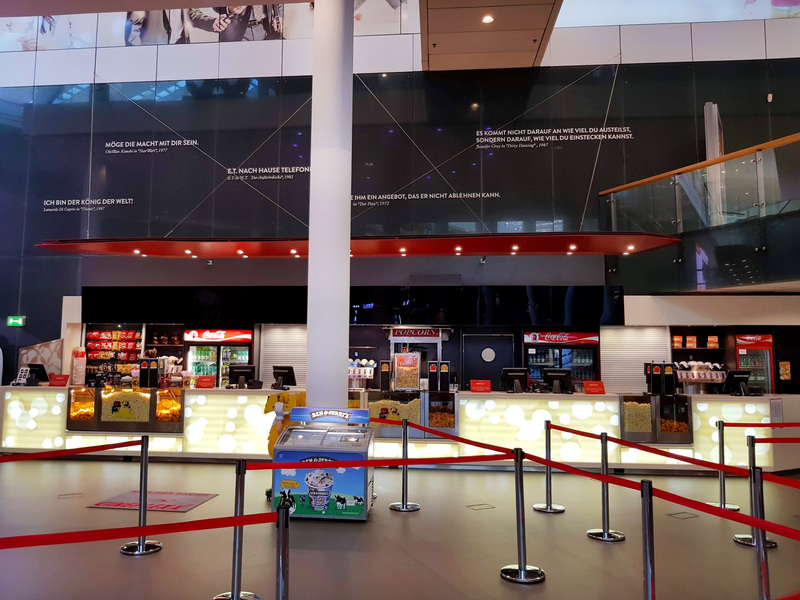 The marble floor makes for a luxurious feel as you descend to the box office, which as almost everywhere these days, is combined with the concessions counter. On this visit I have the benefit of a guide taking me around in the form of Christof Federele, the General Manager of Ymagis’ Austrian CinemaNext cinema service arm. The company has been responsible for supporting the installations, refurbishments and upgrades. If I am to get a proper behind-the-screens look at this multiplex, I need a person in the know. 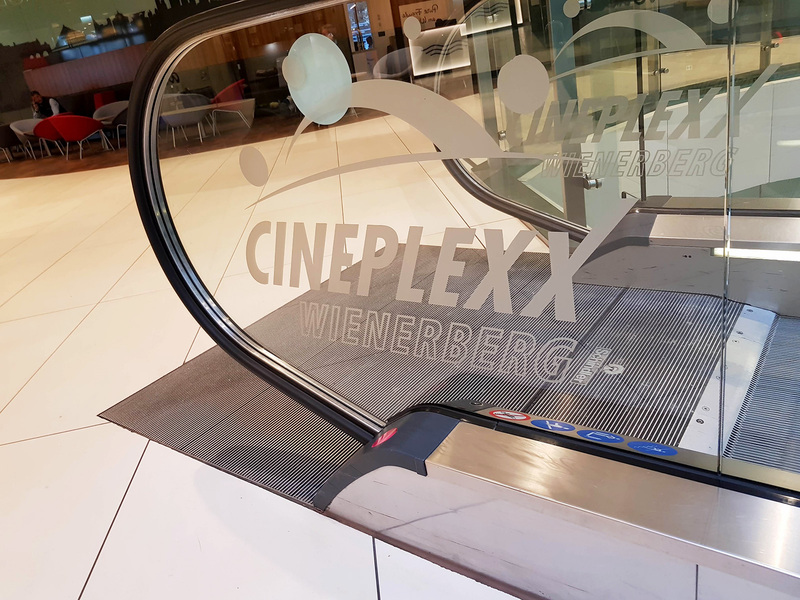 Cineplexx Wienerberg’s greatest current claim to fame is that, in July of last year, it became only the second place in Europe to have installed the Samsung Onyx LED cinema screen. Having only seen the Northridge, California installation I was wondering how a European exhibitor would implement the new technology. The first impression was: by spending a lot of euro. Not only is the screen famously expensive, but a lot of effort went into creating a dedicated auditorium for it. 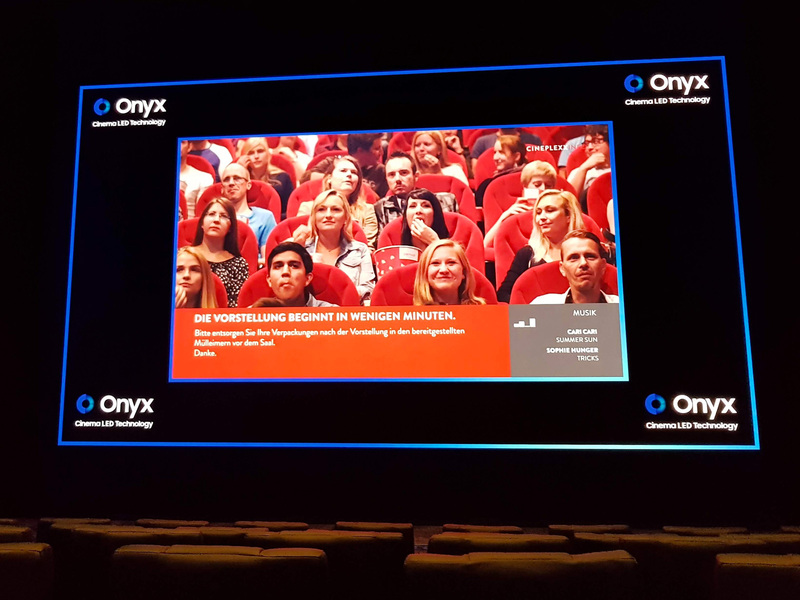 The Onyx is located in the former Screen 2, which though the largest screen in the Cineplexx Wienerberg, seats just 193 people along with two wheelchair spaces. 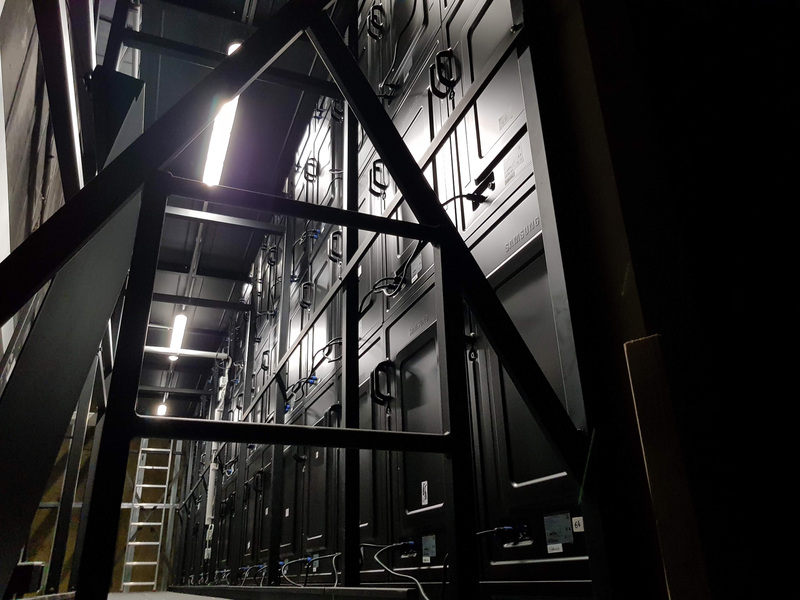 The auditorium has been ‘shrunk’ by building a smaller box inside the original auditorium to accommodate the Samsung screen, audio and seating. 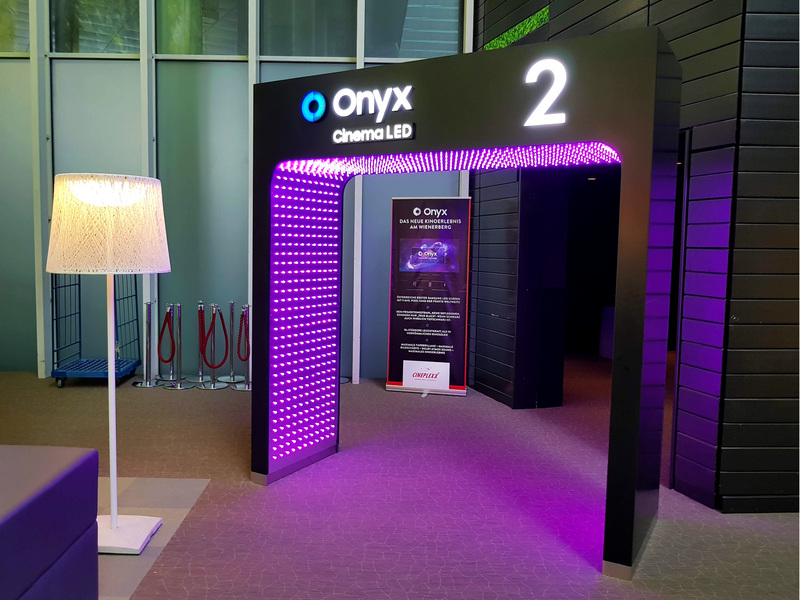 You enter it through a small arch of LED lights changing colours, with Samsung Onyx Cinema LED written on it. The auditorium is equipped with Dolby Atmos, though it had not officially been consecrated as such at the time of the visit. It is pleasantly dark, with blue background lights. 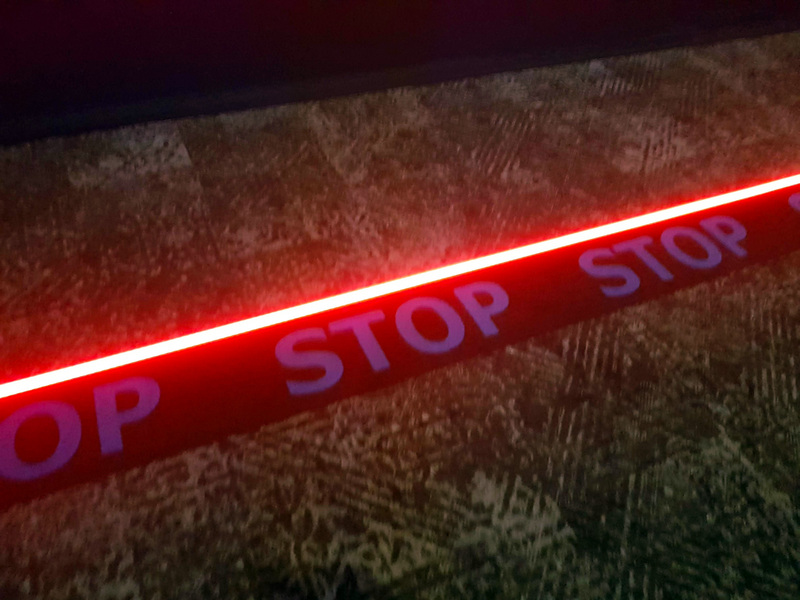 The most original feature is the row of red LED lights in the floor in front of the screen, which go off and flash with an alarm when someone steps too close to the screen, much like in an art museum. A small but nifty touch that we would like to see elsewhere. There were several trailers and some Onyx footage that showed off the screen to its full 4K HDR max brightness glory – although “Bumblebee” was both letterboxed and pillarboxed, making for a very small picture in a large and very black frame. The feature film showing was Sony Pictures’ “Venom” (dubbed into German – hardly improving it), which was a standard DCP but in 4K and looking very impressive. So too was the audio, whether officially Dolby Atmos or not, which has not been a given in every Onyx cinema we have visited. Speakers were Harman and JBL, using their secret sauce for ‘sound sculpting’. Samsung’s Onyx is not the only thing that makes Cineplexx Wienerberg special. 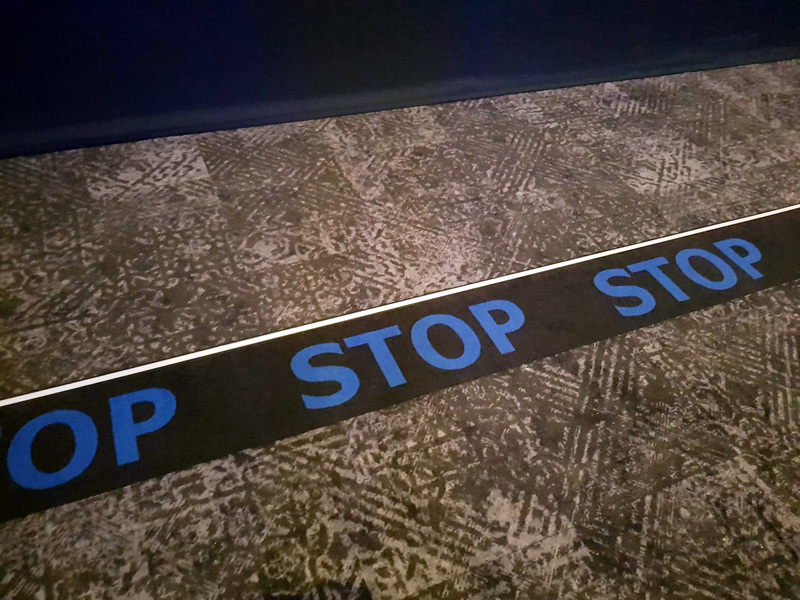 It was also one of the first cinemas in Europe to install RealD’s Ultimate Screen with laser projection, for a significantly better stereoscopic 3D experience. Unfortunately there was no opportunity to watch a film on the screen, but having seen it elsewhere it is definitely a visible difference on offer. As well, Dolby Atmos is installed in several of the other screens. There is also a great attention to comfort, with all of the screens having several rows on the Cinegold and/or Cinegold Luxury recliner seating. 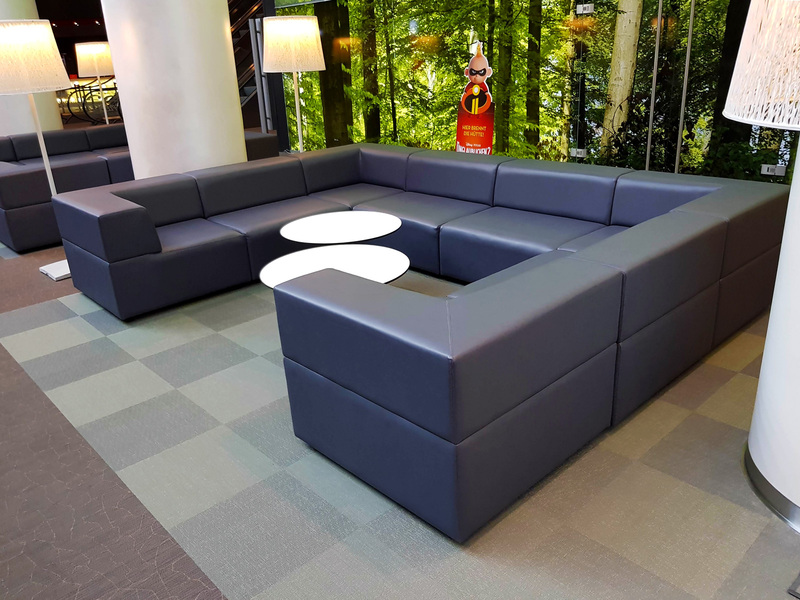 Just as important is the generous amount of space in the lobby devoted to lounging on comfortable sofas and bar chairs and tables. 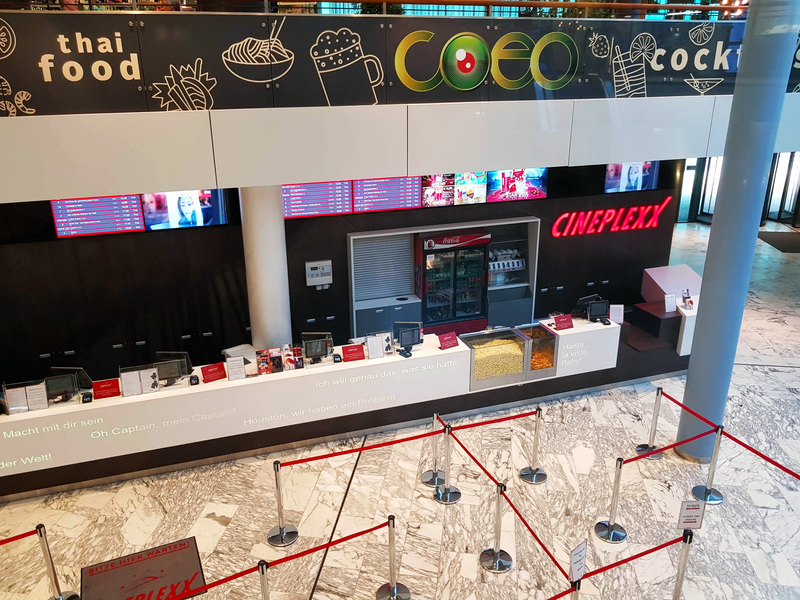 Interestingly the cinema website even advertises the food options available in the mall, though these are not fast food or restaurants directly affiliated with Cineplexx. And of course, as befits a high-tech cinema, the box office is operated using Vista software. 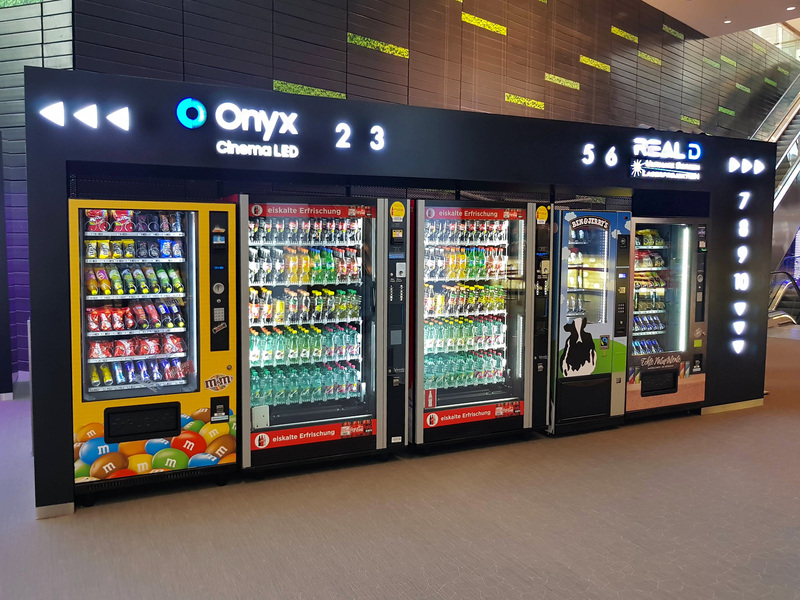 Technology innovation even extends to retail as well as food and beverage (F&B), with drinks, snacks and even Ben & Jerry’s ice cream available from vending machines and at the concessions counter. 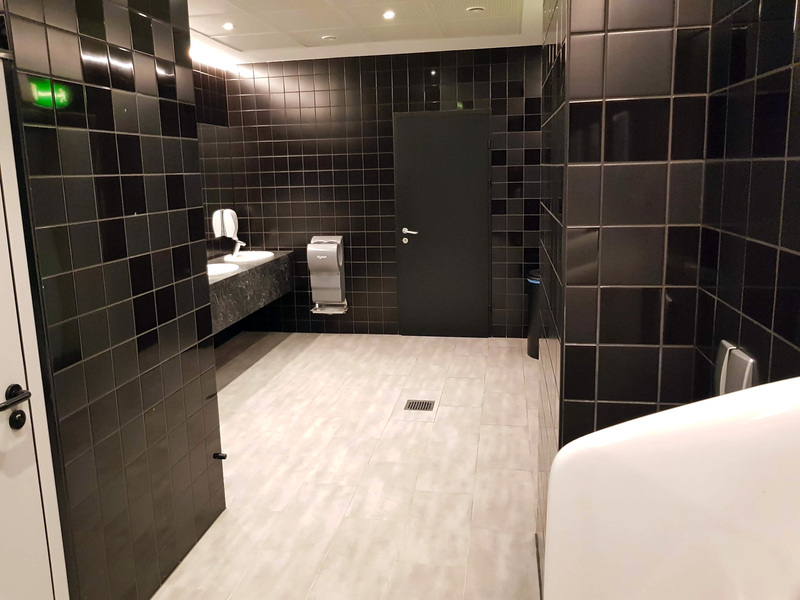 The staff were unfailingly polite and efficient and (as always for a Cinema of the Month), a quick peek into the toilets revealed that attention had been paid there too in ensuring a uniformly high operational standard. 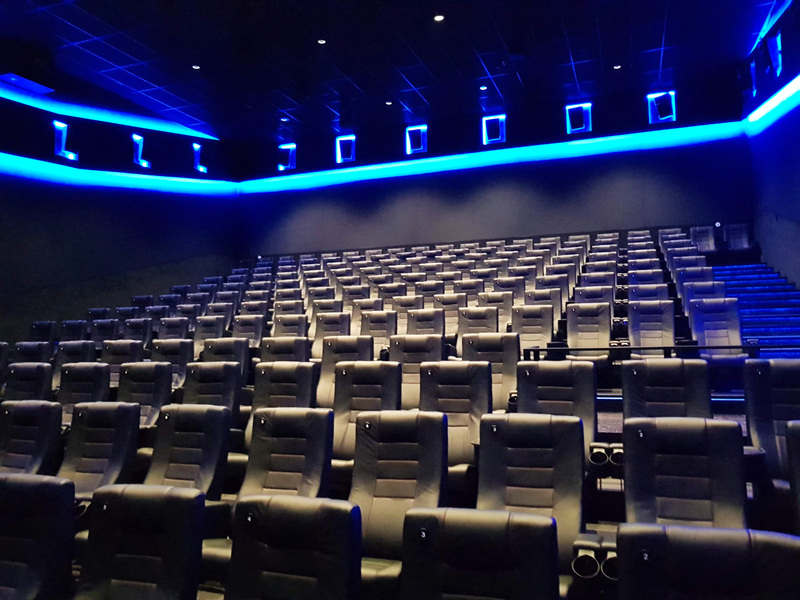 It is relatively easy to build a new multiplex and equip it with all the latest technology that cinema equipment vendors are offering these days, from screens to seats. Yet Cineplexx Wienerberg is not a new multiplex, nor does it have much going for it in terms of location. Yet the location always has been and continues to be a challenge. 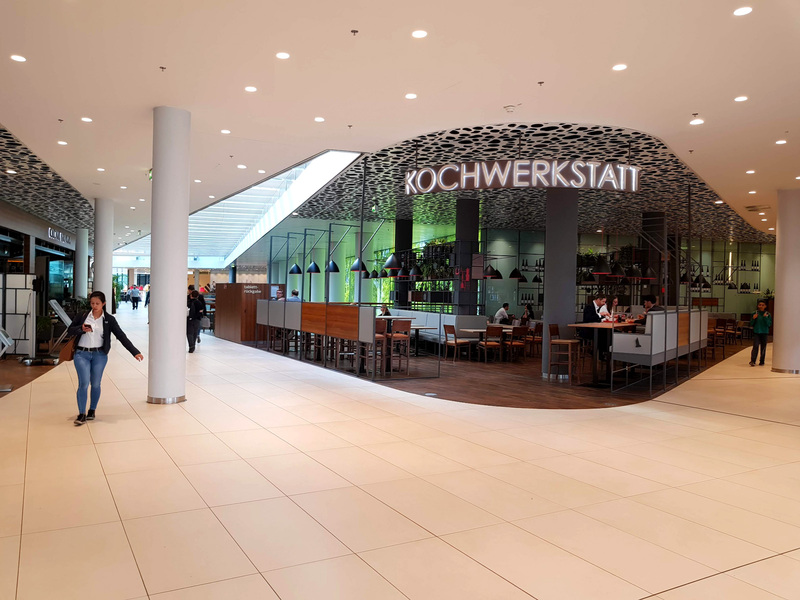 Once offices close there are not many people passing through the malls on the evenings or weekends. With few residential buildings in the area and challenging transportation links, it is hard to get much business from passing foot traffic. This is set to change when the metro U2 is extended from the centre of Vienna to Wienerberg, though the station will not open until 2026. 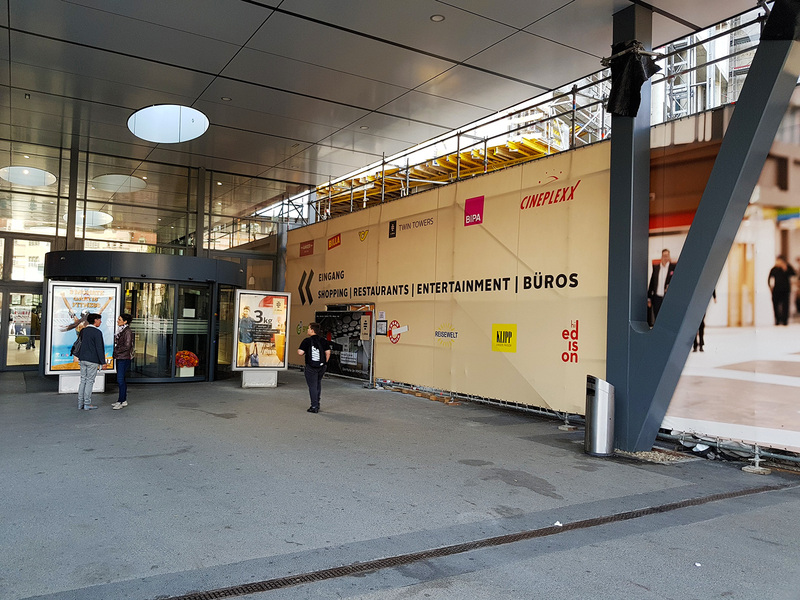 Yet Cineplexx has shown that Europe’s old multiplexes need investment and upgrades, so in addition to its new multiplexes across Central and Eastern Europe, Cineplexx has stood out as an operator that knows it needs to spend money to make money. 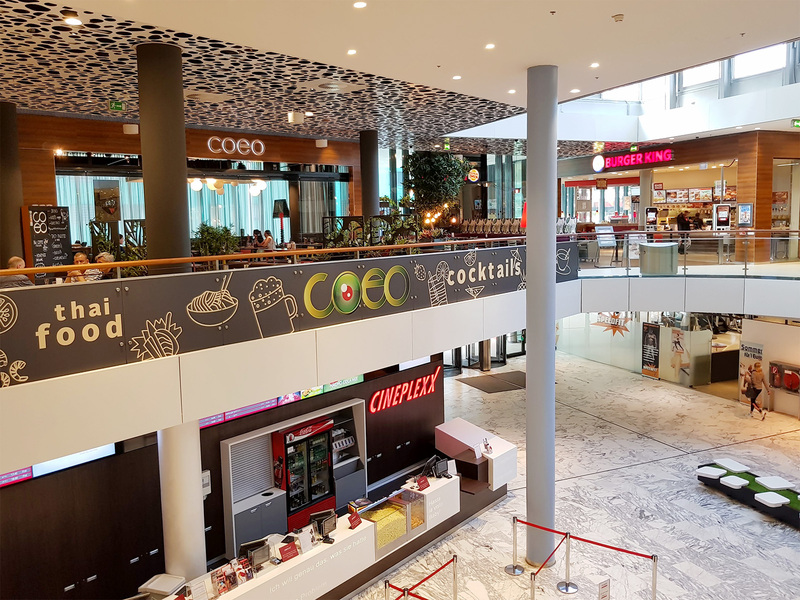 There is a telling difference between Cinplexx and the operators in neighbouring Germany (with some notable exceptions), where years of chronic under-investment has resulted in too many shabby looking multiplexes. 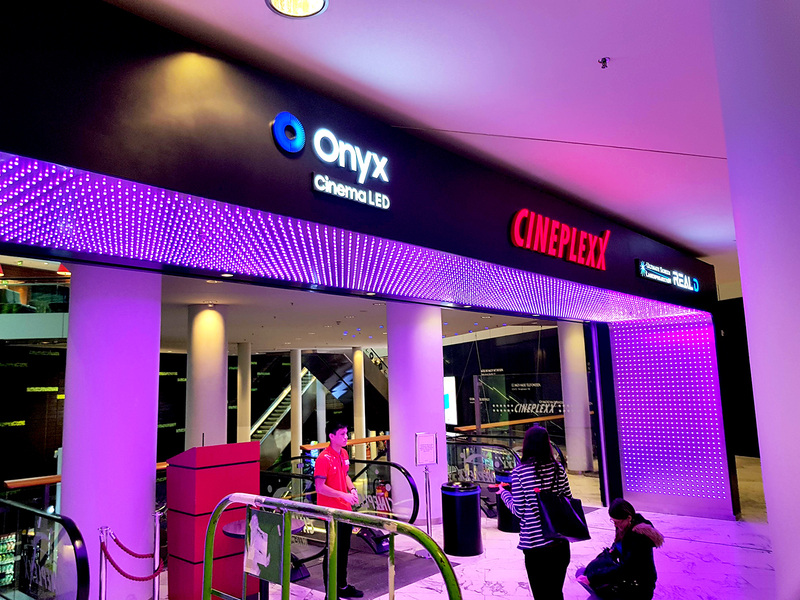 They need not all install Samsung Onyc LED screens to attract customers, but they could do worse than take a trip to Vienna’s 10th district and learn from Cineplexx wienerberg how to upgrade a multiplex for the 21st century. Full Disclosure: The ticket to the “Venom” screening was complimentary, though popcorn and drinks was paid for out of our own pocket, as was lunch at Pat’s Brainfood, which went into insolvency not long after our visit. Perhaps they should have been un-Austrian like Cineplexx and embraced new technology like credit card terminals.